This is the top 10 players that have already played in the postseason and produced. Mike Trout, Buster Posey, Clayton Kershaw, and others aren’t in this top 10 because they haven’t played in the playoffs, or because they haven’t played as well as the guys on this list. Players to barely miss the cut are Justin Verlander, Jared Weaver, Doug Fister, and Carl Crawford. The players in the top 10 have had at least one great postseason or been great in all of their postseason appearances. Eight of the ten have won at least one World Series. Albert Pujols has been the most dominant postseason player in recent memory. 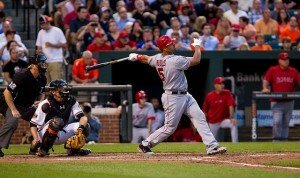 Pujols is a career.330 hitter in 267 at bats, he has 18 home runs and 52 RBIs to go with that great batting average. Pujols is currently fourth in baseball history in postseason home runs, the only guys standing in his way are Derek Jeter (20), Bernie Williams (22), and Manny Ramirez (29). Pujols also has two World Series (2006, 2011) and a 2004 NLCS MVP to go with that. Pablo Sandavol has been amazing in his two postseason appearance so far. He is hitting .333 in 87 at bats with 6 home runs and 15 RBIs. Sandavol looks like a different player during the playoffs. 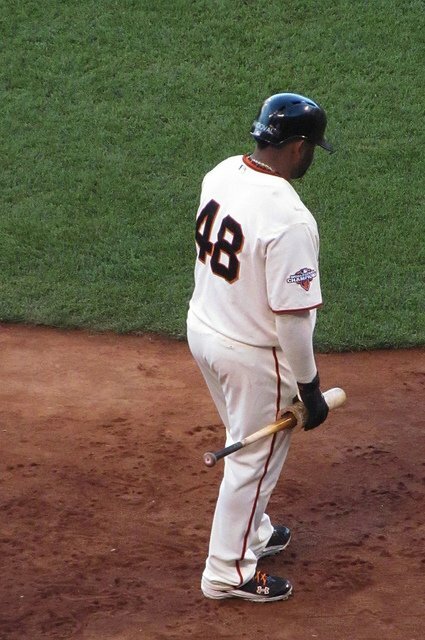 He has two World Series (2010, 2012) and the 2012 World Series MVP. 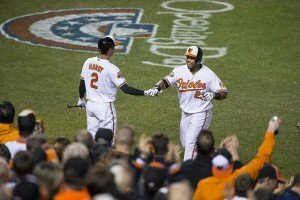 Nelson Cruz has never won the World Series, but it doesn’t matter because he has been an incredible postseason player. Cruz is hitting .285 in 130 at bats to go with his 15 home runs and 30 RBIs. Cruz is currently tied at tenth in career postseason home runs, with one of the greatest players of all time Babe Ruth. Cruz won the 2011 ALCS MVP when he played for the Texas Rangers. 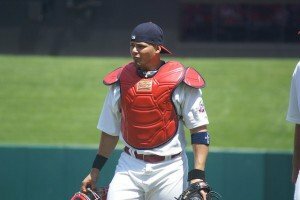 You can expect to see a lot of former and current Cardinals players on the list, as they live for the postseason, and Yadier Molina is no different. Molina batting average in the playoffs is .294 in 286 at bats, which is insane if you ask me. Molina hasn’t hit many postseason home runs, but he doesn’t hit many during the regular season either. He does have 30 RBIs in the postseason, which shows you why he is ranked so high, he know how to get runners home. Molina has two World Series titles in 2006 and 2011. 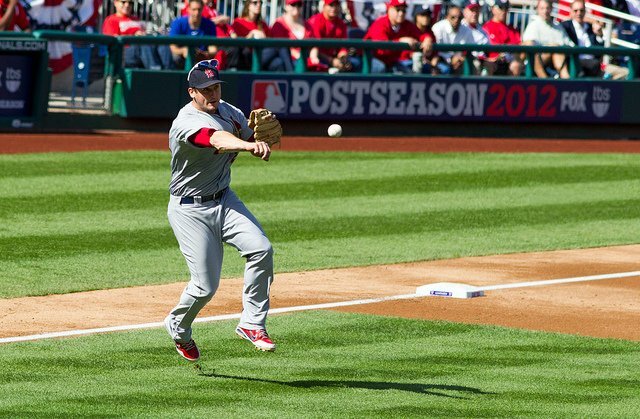 Everybody remembers the great postseason David Freese had in 2011 hitting in incredible .545 in the NLCS. Freese is hitting .289 in the playoffs with seven home runs and 29 RBIs. He didn’t look as great last season, yea 2011 might have been a fluke, but I think he deserves to be on the list. 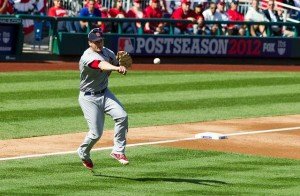 Freese has won one World Series (2011) and an NLCS MVP and World Series MVP. Adam Wainwright has been the better in the postseason than any other pitcher in the playoffs this season. Wainwright is 4-3 in nine starts with a 2.53 ERA. 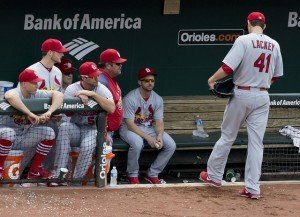 He was dominate in the NLDS and NLCS last season pitching 23 innings and giving up just four runs, but he lost that dominance in the World Series giving up six earned runs in 12 innings pitched. 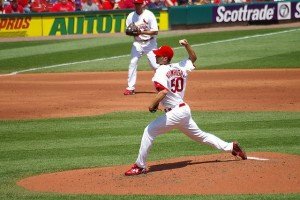 Wainwright has won one World Series in 2006, he was not a part of the 2011 team due to injury. John Lackey has lived for the postseason his whole career, dating back to his rookie season in 2002 with the Angels. Lackey has a 3.03 ERA in the playoffs to with his 6-5 record in 16 postseason starts. Lackey has won two World Series in 2002 with the Angels and 2013 with the Red Sox. Jayson Werth has always been a threat at the plate and that’s no different in the postseason. Werth is hitting .264 in 174 at bats, with 14 home runs and 27 RBIs. 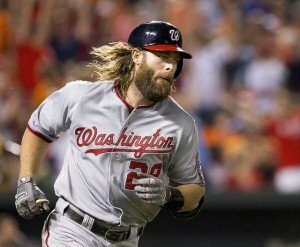 The reason that Werth is on this list is his ability to hit the long ball, he was a key player in the 2008 World Series. Werth hit .444 and he was able to get on base 14 of the 24 times he came to bat. Werth has won one World Series in 2008. Madison Bumgarner is the youngest player on this list at the age of 25. 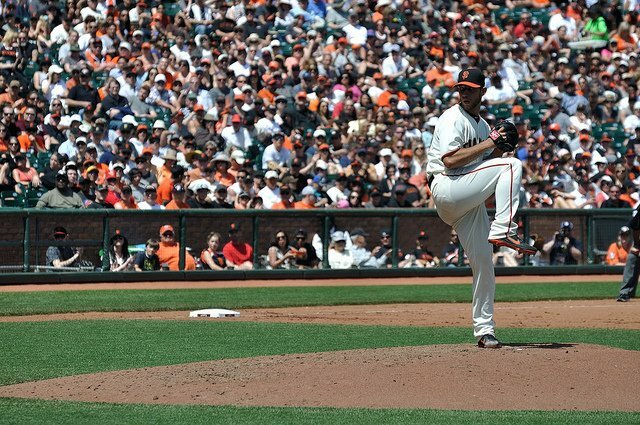 Bumgarner has been a dominant postseason pitcher with a 3.02 ERA and a record of 4-2 in seven starts. Bumgarner proved his greatness in the postseason yet again by pitching a complete game shut out against the Pirates in the Wild Card game. 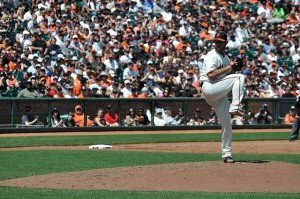 Bumgarner has won two World Series in 2010 and 2012. 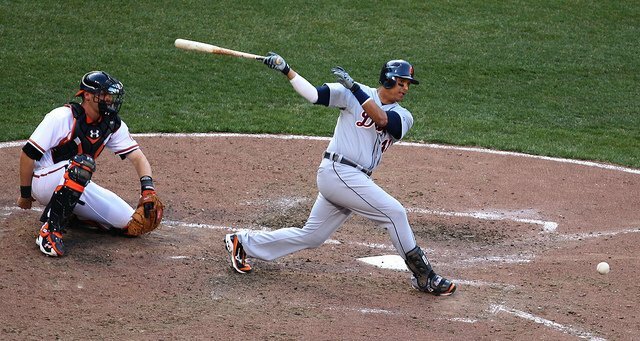 Victor Martinez is in his 12 season in the majors, but he has yet to win the World Series. He has still been great without winning the biggest prize in baseball. Martinez has a .312 career postseason batting average with six home runs and 22 RBIs. It looks like he will fail to win yet again to win the World Series as the Tigers are down 2-0 to the Orioles.